2. Inquiry replied within 24 hours. 3. 2D/3D drawings or physical samples with detailed information provided by clients. 4. Quote according to the information the client offered. 5. Customer review our price. 6. 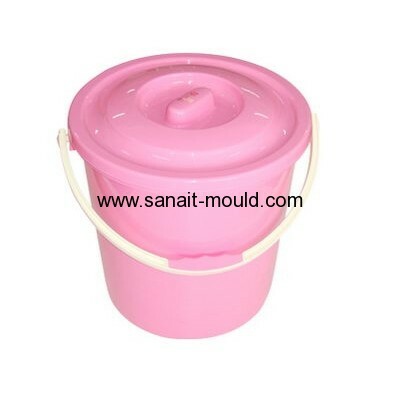 Create the mold as per your request. 7. 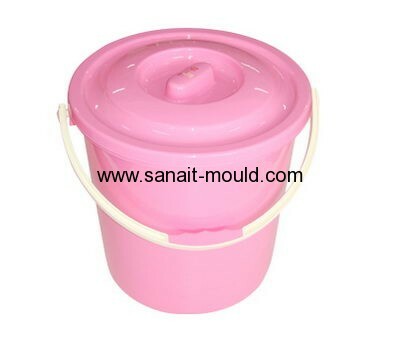 Sample mould confirmed: design, material, quality etc. 8. Order confirmed: price, delivery time, payment terms etc. 9. Mass production started according to the sample confirmed by the client. 10. Delivered by sea or by express within the lead time.